Barack Obama is the 44th President of the United States of America. On 20th January 2009 he changed history by becoming the first African American to hold office by winning the presidential election. 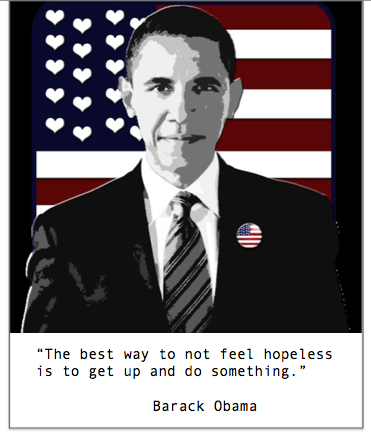 Politics aside, I admire Obama for his attitude towards life. He has always believed in his people and it was this belief that saw him win the hearts of so many. I love his tenacity and determination to stick to what he believes in. To succeed in achieving something truly great, you really have to want it so much, that there is no other alternative and this is evident in Obama’s philosophy on life. 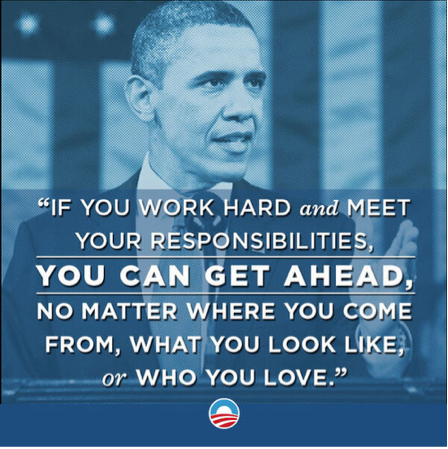 What I like about Obama’s positive attitude is that it’s grounded in responsibility. 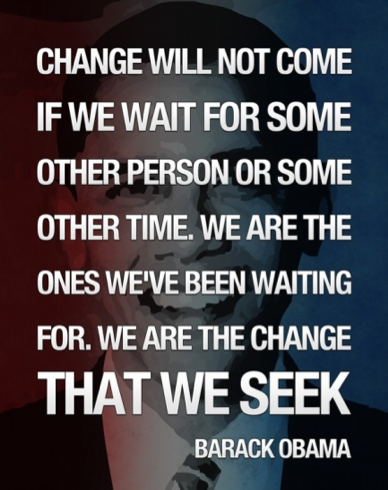 He expects people to take action and to create the change that they are seeking. So today lets take some wisdom from the man who changed history forever and proved that with a little hard work and determination, anything is possible. If these quotes inspired you, please share them with others. There’s 0ne of obama’s quotes that i missed of how exactly he said it. It’s like this “you can not judge a man of a part that makes him whole ” . Can someone help please if it’s correct or not. Thank you taylor.